Vena vLove for Galaxy S8 features polycarbonate (PC) hard shell and thermoplastic polyurethane (TPU), providing your phone all-around drop and scratch protection from everyday use. The high-quality shock absorbent TPU does not stretch out over time. With CornerGuard TM technology and unique pattern, Vena vLove protects your Galaxy S8 and disperses the force from shock and impact through the TPU case. 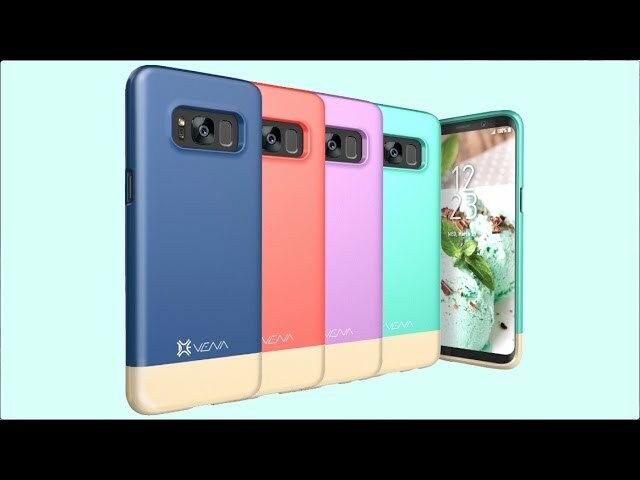 With its heart-shaped cutout on the back of the case, Vena vLove is uniquely designed to protect your Galaxy S8 while maintaining the sleek, minimalist, and chic look to your phone.